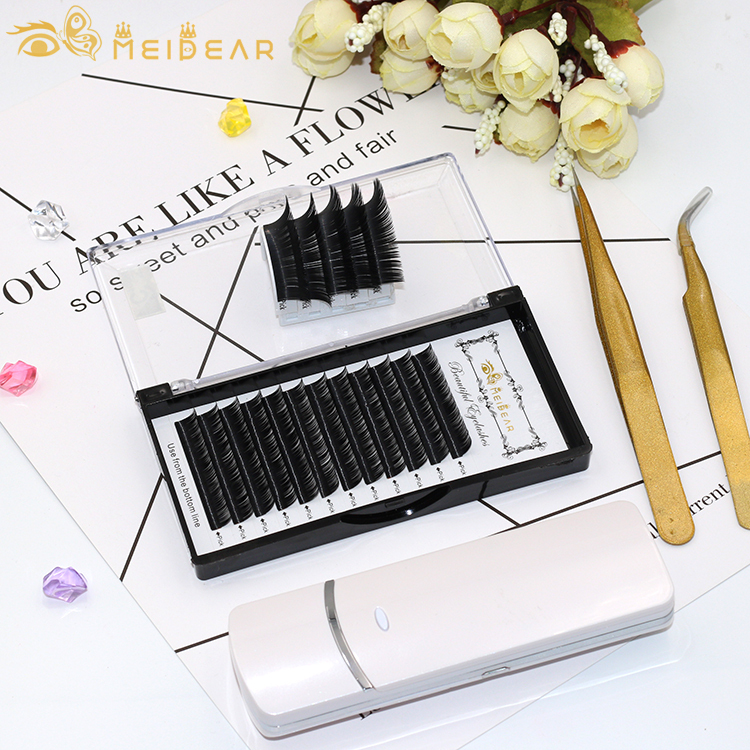 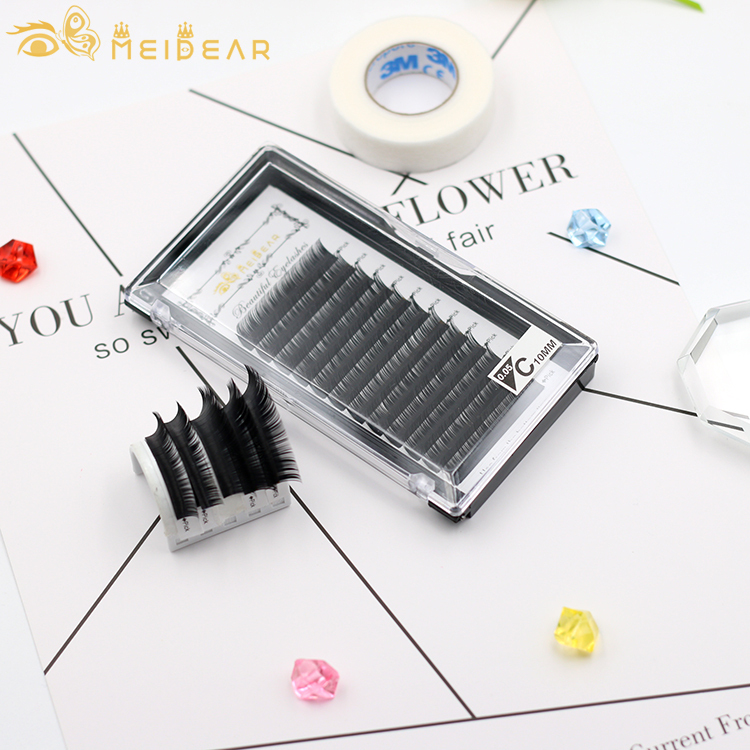 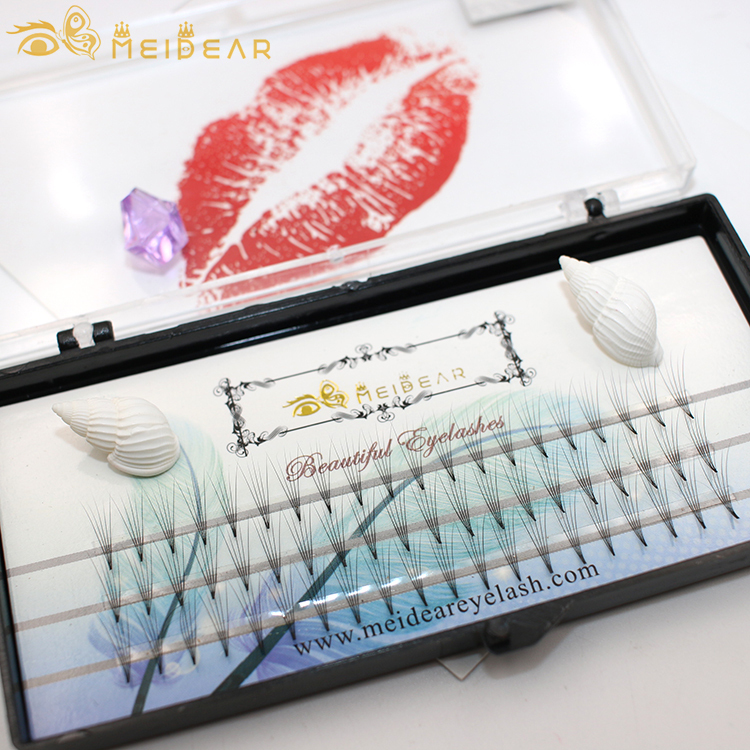 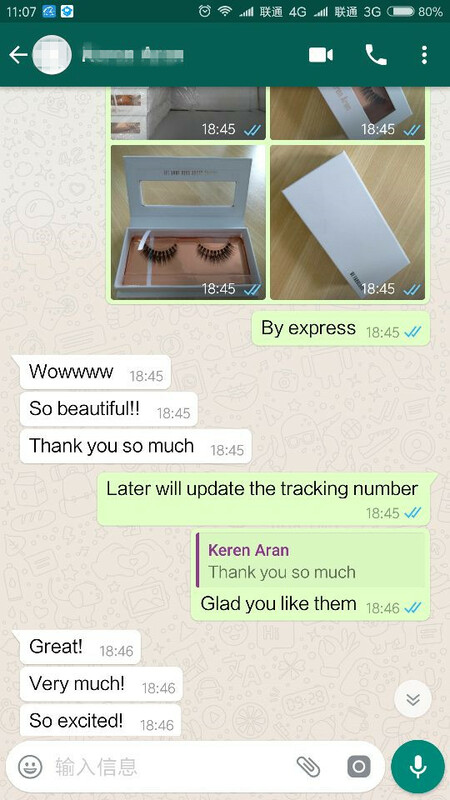 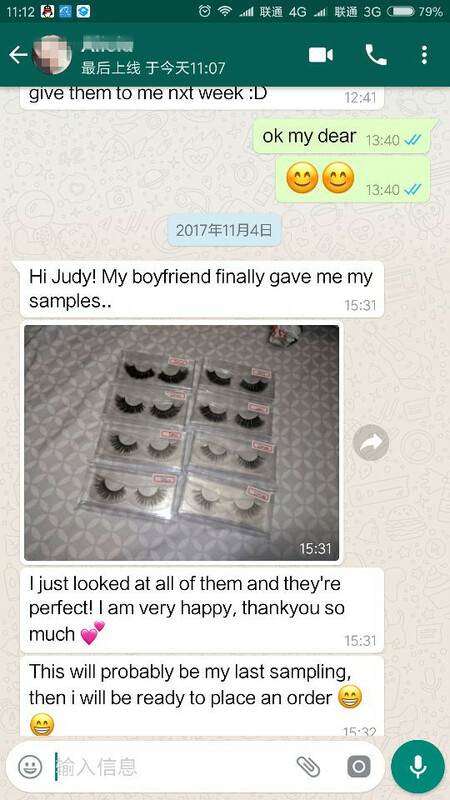 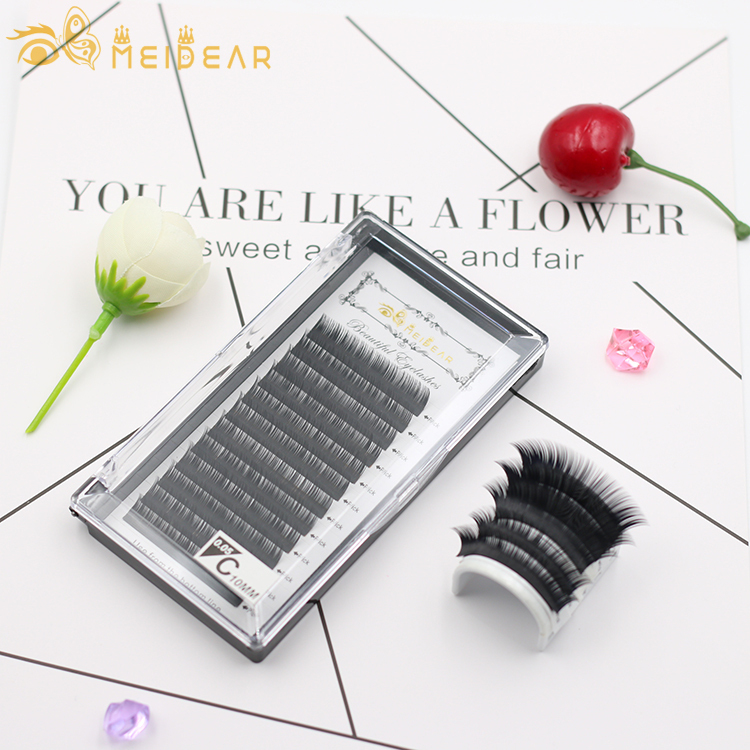 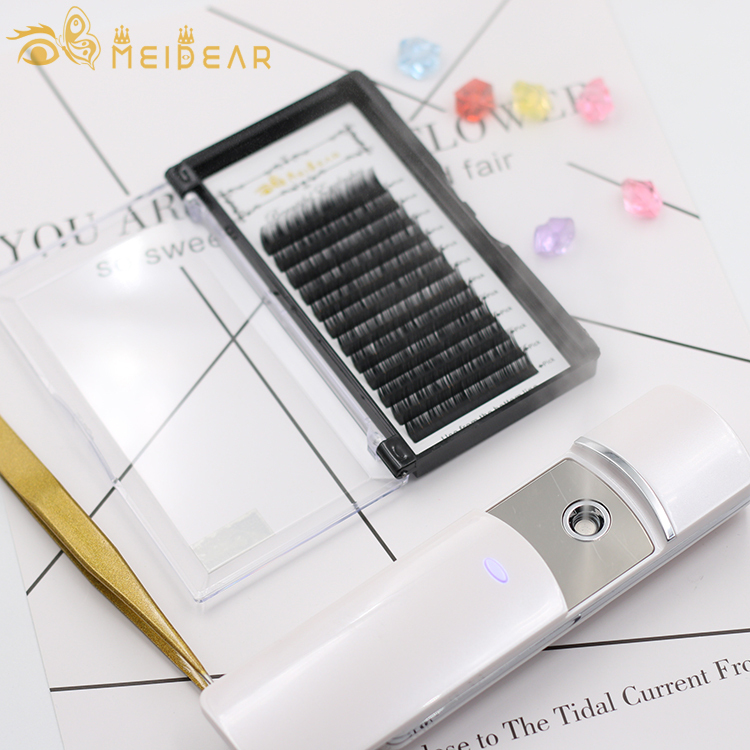 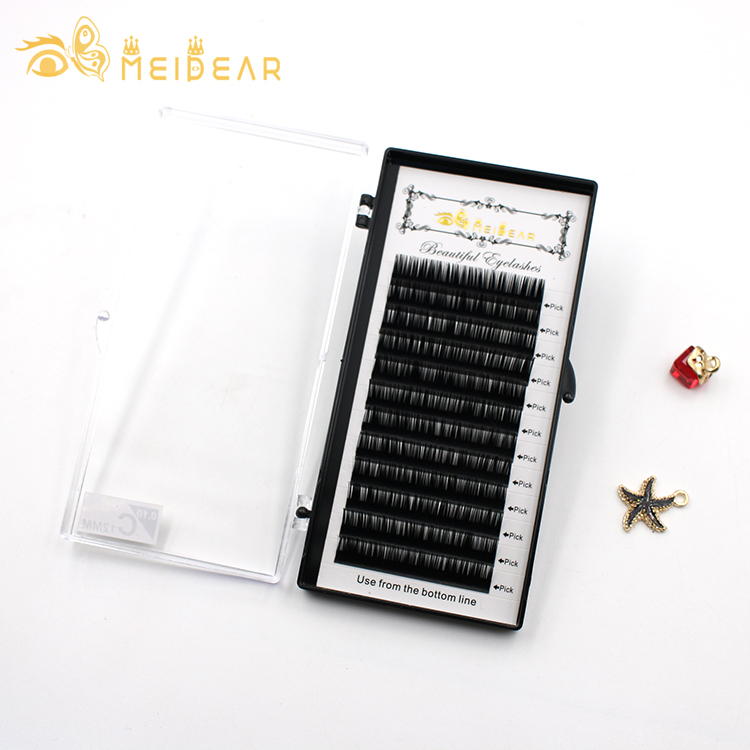 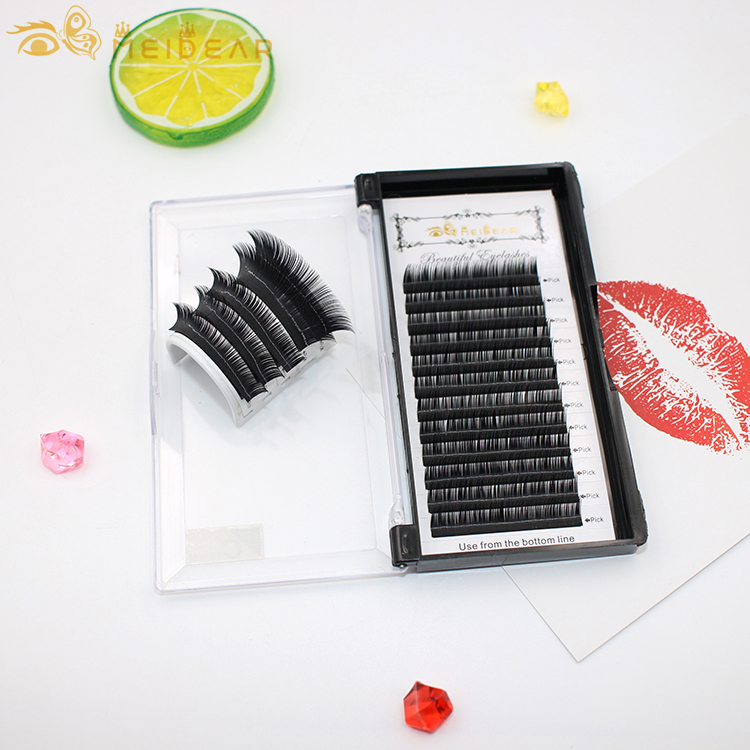 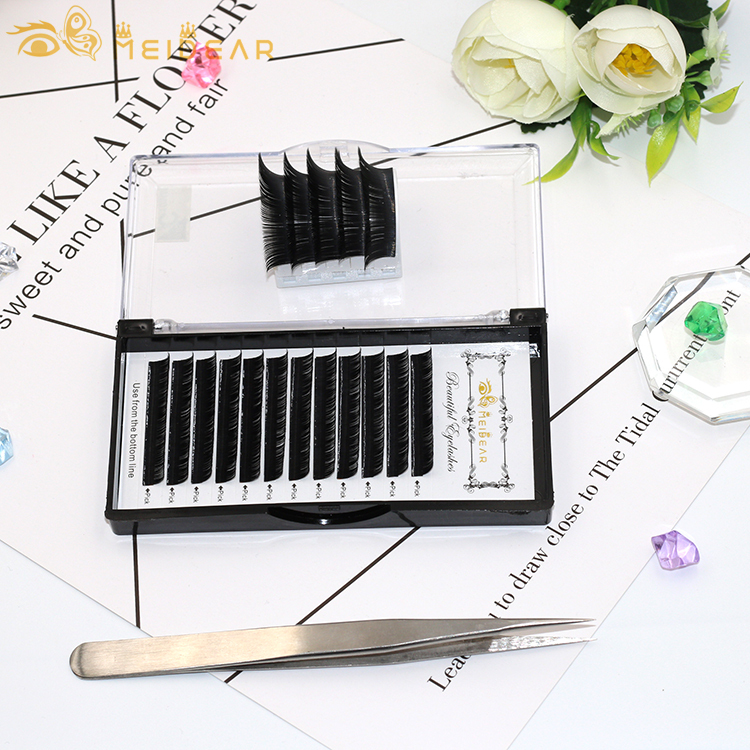 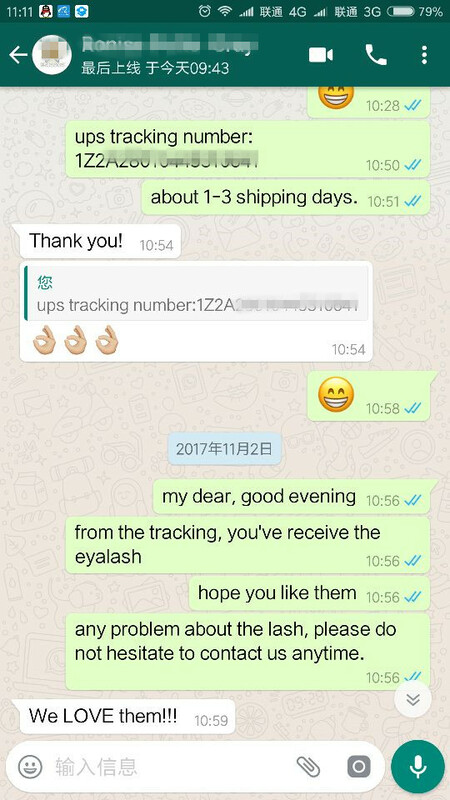 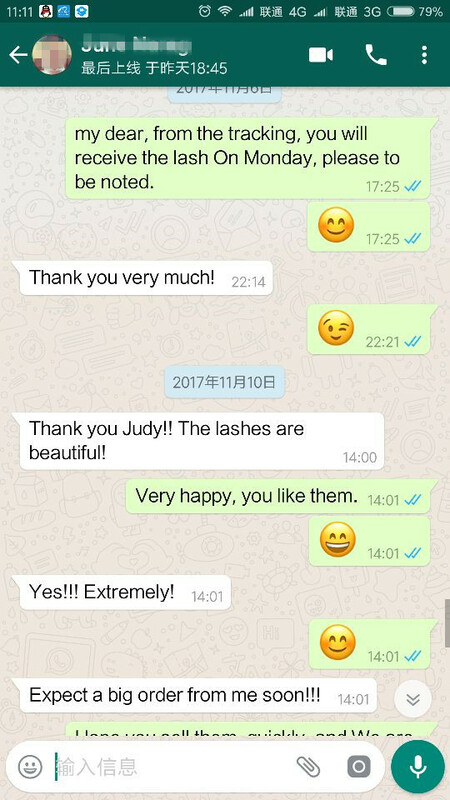 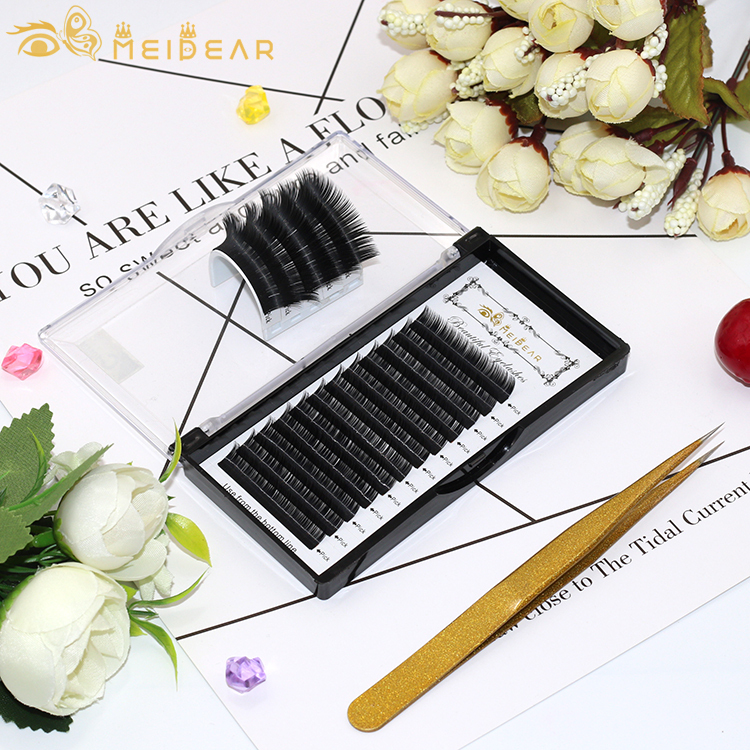 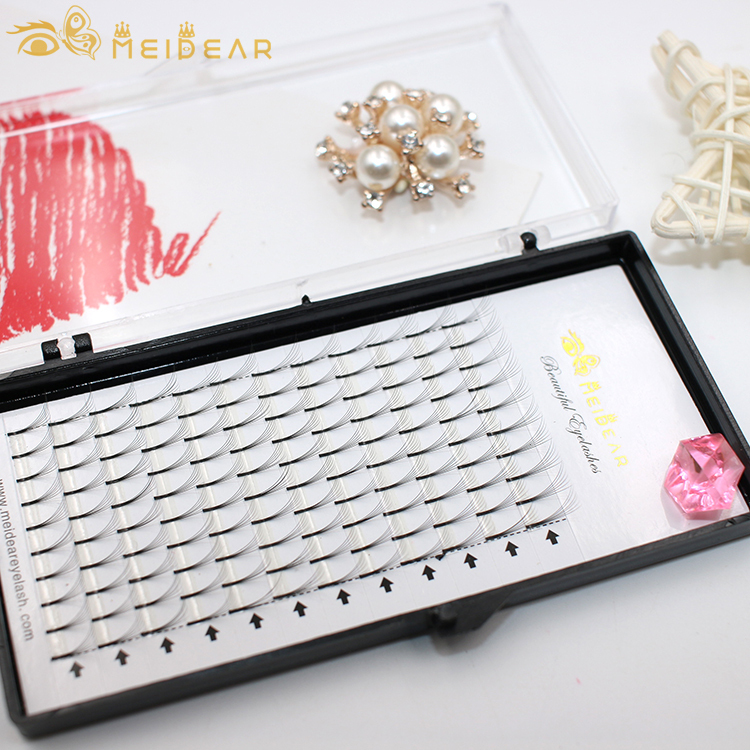 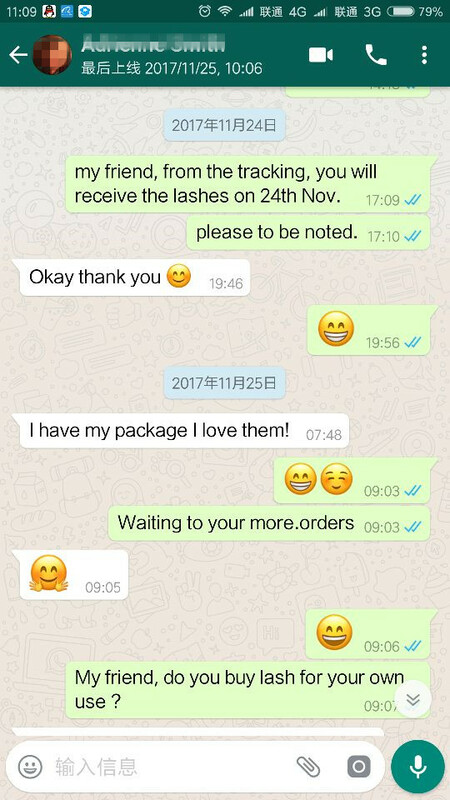 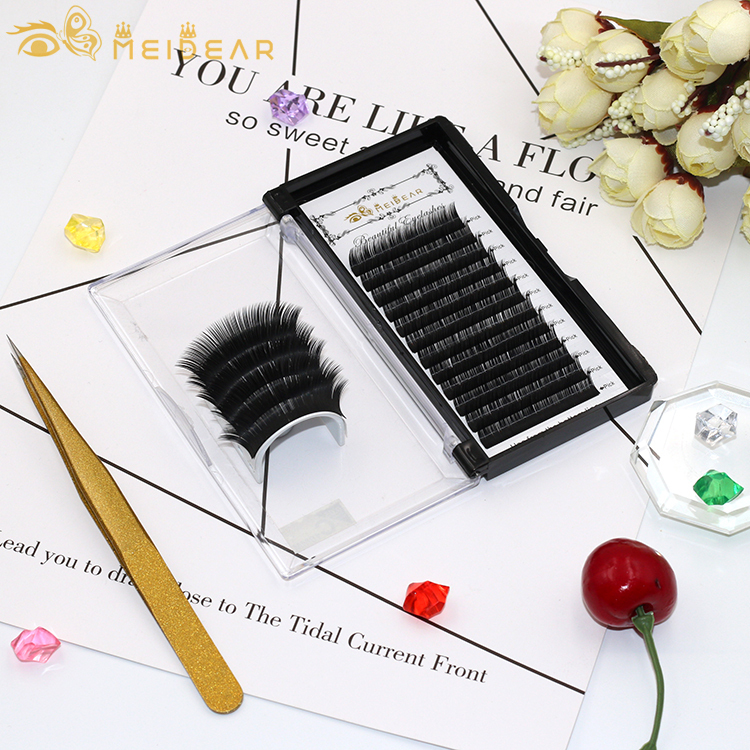 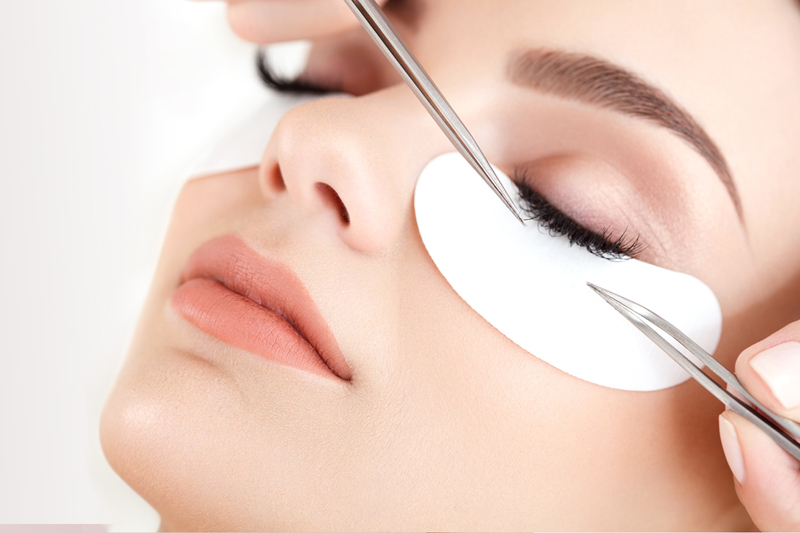 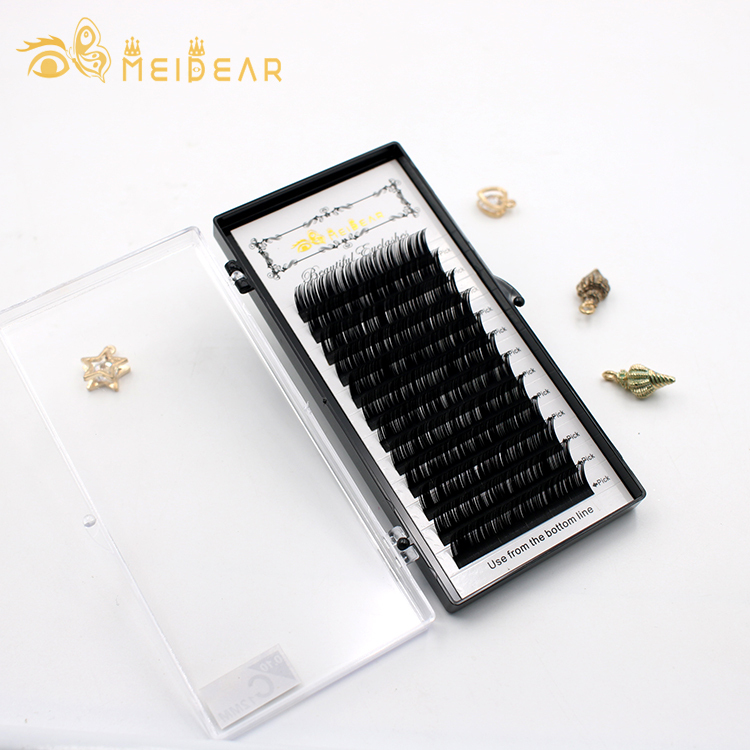 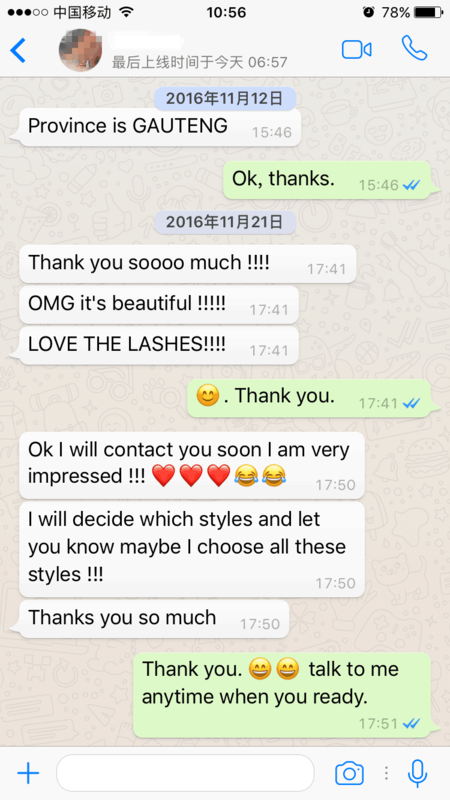 We supply many kinds of false lashes, such as normal silk lashes, 3D silk lashes, mink lashes, 3D mink lashes, 3D faux mink lashes, silk eyelash extensions, faux mink eyelash extensions, premade fan volume eyelash extensions, magnetic lashes. 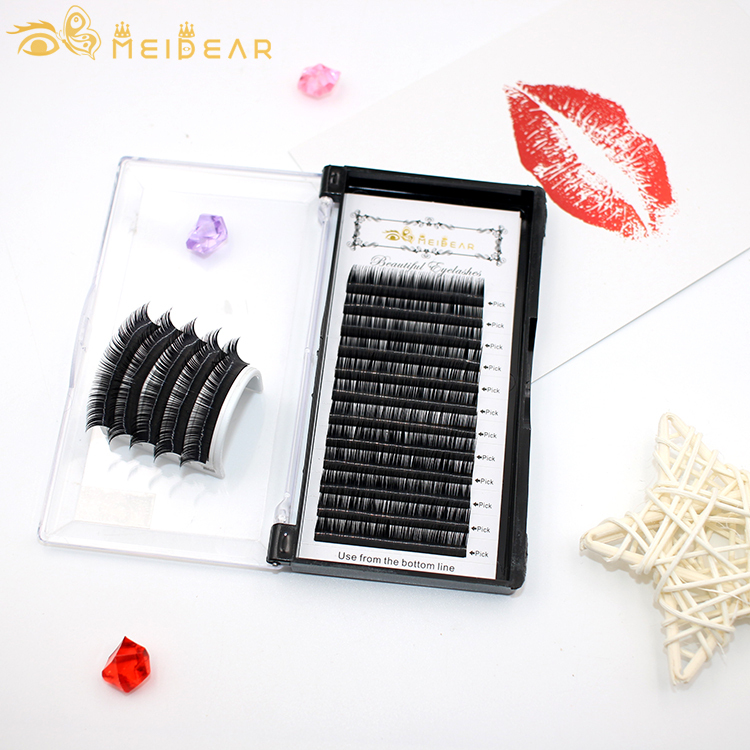 Welcome to visit our factory. 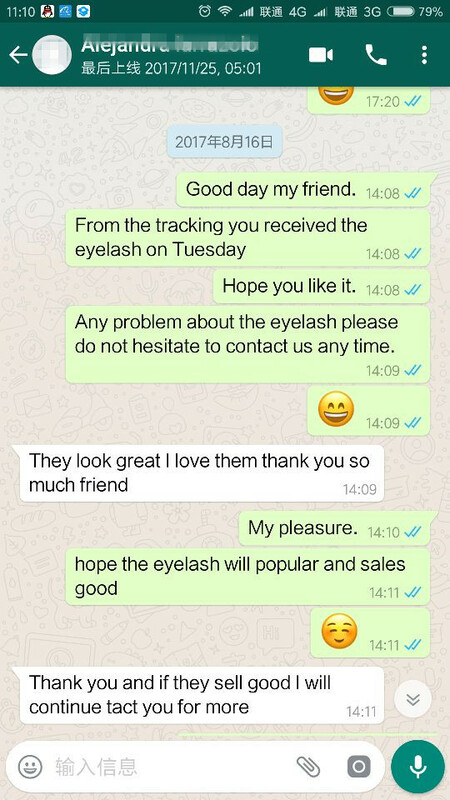 We struggle for your trust and satisfaction!